And It’s Simpler - and Faster - Than You Think. Real PDL Help is a leader in the payday loan consolidation industry because of one reason: We offer a simple solution that’s designed to work for borrowers of all ages, with all sorts of financial baggage, and from all walks of life. Right from the start, our approach has been designed for success thanks to a deep understanding of our clients and the challenges and obstacles they’re facing. That means we know what it takes to design solutions that work. We know how to lay the groundwork for success, and we know how to help our clients take that journey toward becoming debt free using a step-by-step process that’s geared for their needs and their budgets. Our payday loan consolidation programs are based on a team approach because we know how hard it can be to go it alone. Our skilled financial counselors work closely with each and every client to create debt management plans that are designed - right from the beginning - to take their income, their bills, and other financial considerations into account. Because when you start with realistic information, you can build a true solution that’s tailored for success. Once your customized debt management plan is in place, we help you take the necessary steps to get lenders out of your bank account, out of your mailbox, and off your phone so you’re not plagued with aggressive and downright nasty debt collection tactics. Then we work with you to make sure you stay on track so you can start to see a real difference in your financial picture and real hope for your financial future. Our debt management team knows how hard it can be to make ends meet, even for middle-income and high-income earners who are “supposed to be” financially stable. We understand the pressures and obstacles singles, couples, and families are confronted with - and we know some simple strategies that can help you balance your budget and make the most of your hard-earned dollars. We’ll help you bring it all together with debt-repayment plan that takes all those factors into account so you can get a little breathing room in your budget and start planning for your future without fear. Our team knows the payday loan industry better than anyone else. Real PDL Help has years of experience with payday loan consolidation programs. Having worked with thousands of clients; our team knows the payday loan industry inside and out. We pride ourselves on educating our clients about the payday loan industry and guiding them through each step of this process. You don’t need to tell us, we understand that the payday loan trap is easy to fall into. They’re quick, easily accessed online, and don’t require a credit check. But as efficient and useful as they may seem, payday loans lead to a slippery slope of unmanageable debt and stress. You haven’t seen a paycheck in months. You may be receiving dozens of threatening calls each day. You may have been scammed by someone who wrongfully got their hands on your personal information. Not sure of where to turn for help. Feeling overwhelmed, stressed, and need help today. Do I need to consolidate my payday loans? Do you have more than one payday loan? Are you taking out additional payday loans to pay for other payday loans? Are you sick of getting paid and having the payday lenders debit your checking account and being short on other bills? Are the important bills starting to be or are already behind? 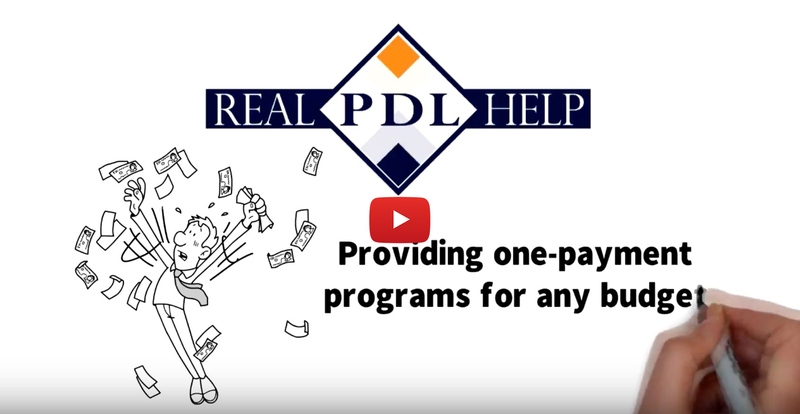 Real PDL Help can get your lenders to decrease or waive your late fees. Finding the right payday loan consolidation program will help stop harassing calls from creditors and their collection agents. If you want real payday loan relief, get free counseling today with Real PDL Help. Our payday loan relief experts are happy to answer any questions you may have throughout your program. Stop the payday loan cycle today! At Real PDL Help, we know getting your debt under control is just part of the picture - it’s a big part, but it’s really just one big step in your journey to a debt-free life and a better financial future. We firmly believe a rosier, happier financial outlook is within anyone’s grasp as long as they have the tools, know-how and support to get them where they need to be - and to keep them on the right path moving forward. Once we help you get your payday loan relief plan under way, we stick with you, providing you with the education and guidance you need to finally take control - real control - of your finances and your future so you can feel confident about your ability to make wise, informed financial decisions. 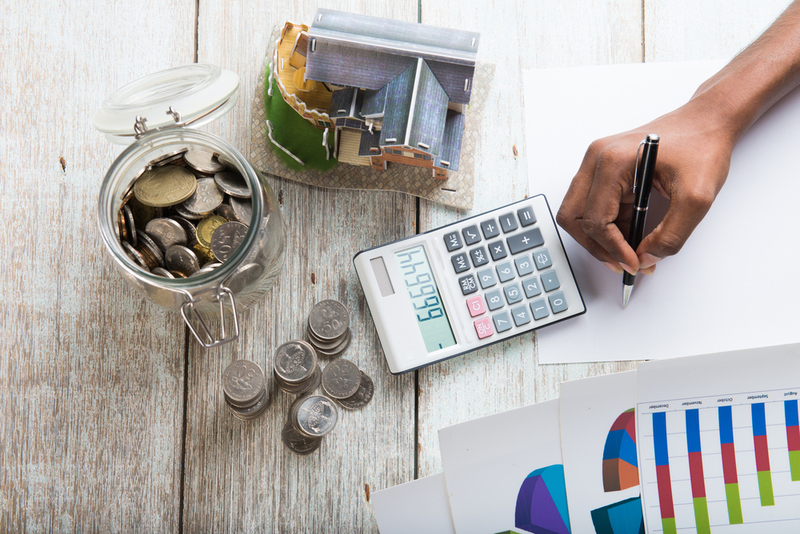 We can help you understand your own financial pitfalls and learn to spot them early on, before they take a toll on your budget, with strategies you can implement right away to start feeling better about your financial prospects. And here’s the best part: You can get started today for free. All it takes is a phone call to Real PDL Help for a free consultation to learn how easy it is to consolidate payday loans and get back on track with your finances. Call toll-free at 855-413-4998 to speak to one of our skilled financial team members today, or if you prefer, use our online application form to tell us a bit about yourself and your needs, and we’ll get in touch with you. Just think: One phone call, one mouse click, and you can take that first big step toward a better financial future. 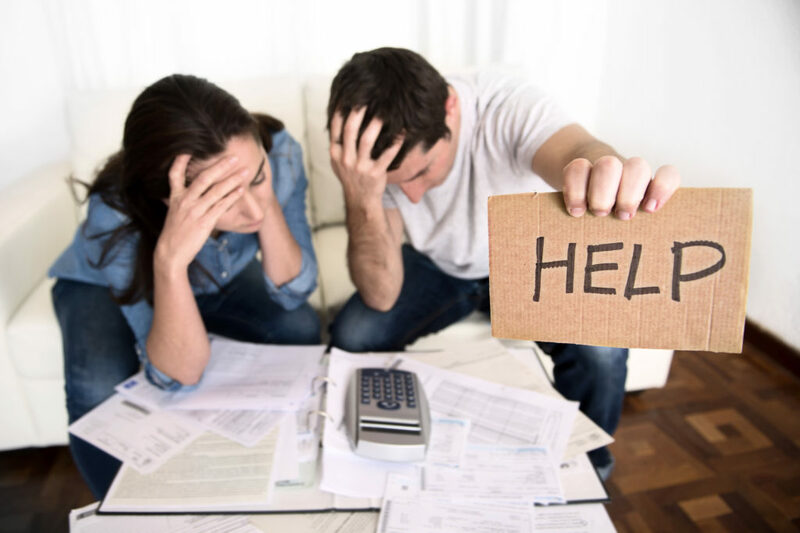 If you’re trapped in payday loan debt and falling short on money, Real PDL Help can help. that	can	put	me	can	give	me	a	loan. In	Florida	you	can	only	have	one	open	payday	loan	but	somehow,	I	just	have	not	come	across	the	right	one	that	will	give	me	another	one. Again,	thanks	to	you	guys. "First I just want to say thank you for all the help your company has done for me and my family. I don’t know where I’d be financially if I had never found and joined the program. It really took a load off my back and made my life less stressful. I am finally getting back to where I need and should be with my bills and it feels great to be seeing money in my account as it should have been looking without all the debits from other lenders just taking it out of my account. The service you have provided for me couldn’t be any better and the employees were so kind. Again I just want to say thank you again and I will spread to the word about the company. Thank you guys so much again for making me feel alive again." "I am so pleased with how the company operates and how every issues I had were handled. At times it was hard to reach someone that could help but it never took long for somebody to get back to me whether it be email or a call to get exactly what I need help with. The comfort that you guys provided made it real easy to work with and everything you had said you guys owned up to the services you provided. Now I am debt free from all loans and couldn’t be more excited and a big part of that is because of you guys. Thank you so much for all that you guys did and I wish nothing but the best for you as a company." "I just wanted to take a minute to thank all the people at Real PDL Help. I worked mainly with Denise and she was so kind and helpful. I didn’t know what I was going to do I had so many payday loans and I couldn’t get out from under them. I was so stressed out, but Denise helped calm my fears, she worked with me on a payment plan that I could afford and we got all the lenders paid. It took 18 months, but I am so relieved I tell everybody I know how pleased I am with your services." "First off I just wanted to express to Real PDL Help how thankful I am for their assistance. I am a single mother who was struggling to make ends meet. I applied for a payday loan and was approved. Unfortunately, I kept getting approved and then started getting debited by these lenders. I didn’t know what to do till I found Real PDL Help. They have helped me consolidate my loans and also educate me so this won’t happen to me again. God Bless!!" "I have three letters to explain Real PDL Help WOW! I was paying almost $2,000 every two weeks before I found them. Now, I pay $250.00 every two weeks and I finally have money for things I need. The customer service is second to none I must have called 100 times when I first began I was nervous & scared. The representatives at Real PDL Help always reassured me so I could finally relax. My life is finally going back to normal, no more harassing calls and the money I make is in my checking account too." "Real PDL Help is an excellent company. I was in over my head with payday loans and they were quick to jump in and assist with the process. I would HIGHLY recommend them to anyone who is under water with Payday loans. Phyliss was very helpful with explaining the process and their fees are very reasonable!" "First let me say, what a relief it has been doing business with Real PDL Help! At one point, I thought there was no way out of all the debt I had put myself in. I spent many hours searching for a debt consolidation company that I felt comfortable with and would benefit me, and help get myself out of the trap I fell into with the online loans. I have searched many companies and had my doubts even with Real PDL Help, but when I talked to one of the representatives there, they answered the questions and concerns I had about the whole process. When I had a problem or ran into an issue with one of the online lenders or more, I just called or emailed my point of contact. Not going to lie, at times it took a bit for a reply or even a call back, but someone always got back to me within a reasonable time to handle whatever it was that I had. I have never felt so stress-free now that I am back on my feet financially. It feels good to see money I have worked hard for being spent on anything other than paying back the interest and fees the lenders have charged me! Much Thanks to Real PDL Help!" "I was referred to Real PDL Help by a coworker who spoke very highly of their services. I was doubtful in the beginning because I didn’t think these lenders would stop harassing me. Real PDL Help made the lenders stop bothering me and helped get my money back. No one else seemed to have any clue how I could stop these payday lenders. The consolidation of debt process was detailed and it made me feel like they knew how to help. They have been a godsend because I didn’t know what to do." "I joined the Real PDL Help Company in June 2016. I was so overwhelmed with these payday loans I didn’t know what to do. It seemed I would never get them paid off and they were taking most of my paycheck before I even got it. The total amount I owed when I started with Real PDL Help was about $6500.00. They set me up on a 30-month plan of $140.00 biweekly. What a relief, I had been shelling out to those lenders $600-700.00 every payday. We had a big problem with one of the lenders, they debited my account for the whole amount of the loan, $818.00 in July. I called Real PDL Help, and they helped me contact my bank to let them know the company wasn’t supposed to do that because we canceled it. After a lengthy call with my bank, we were able to get it reversed. I cannot thank the folks at Real PDL Help enough. Here it is January, we have settled 2 of my accounts and are working to get the others done. I have been able to catch up on my mortgage, this is such a relief. I am so pleased with the service I have received I would tell anybody who has the payday loan nightmares that I did, this company can help you."